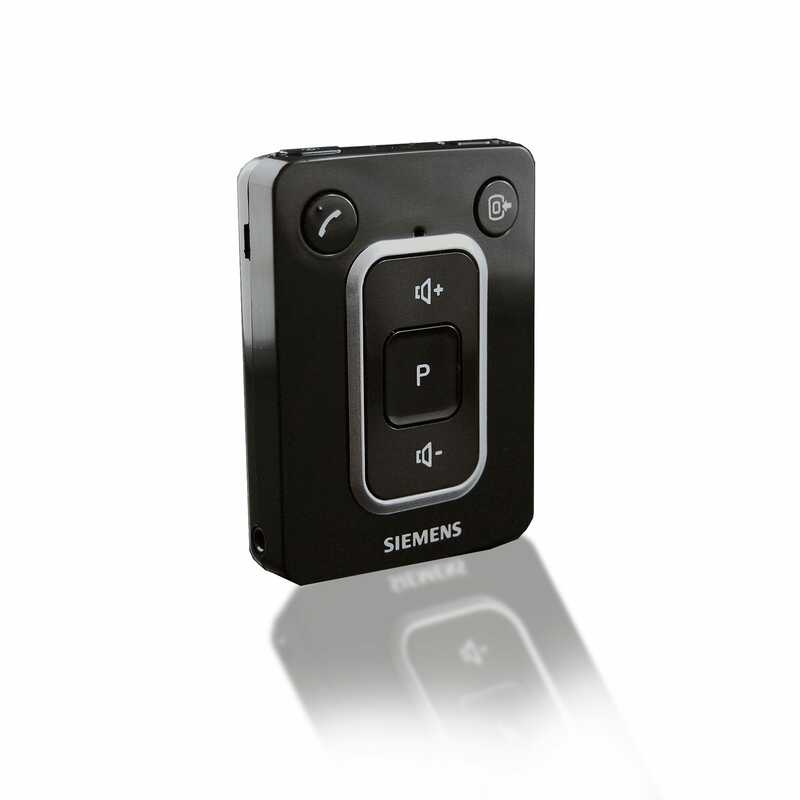 Siemens miniTek remote – the Wireless Enhancement System. The miniTek no longer requires you to wear it around your neck for usage. 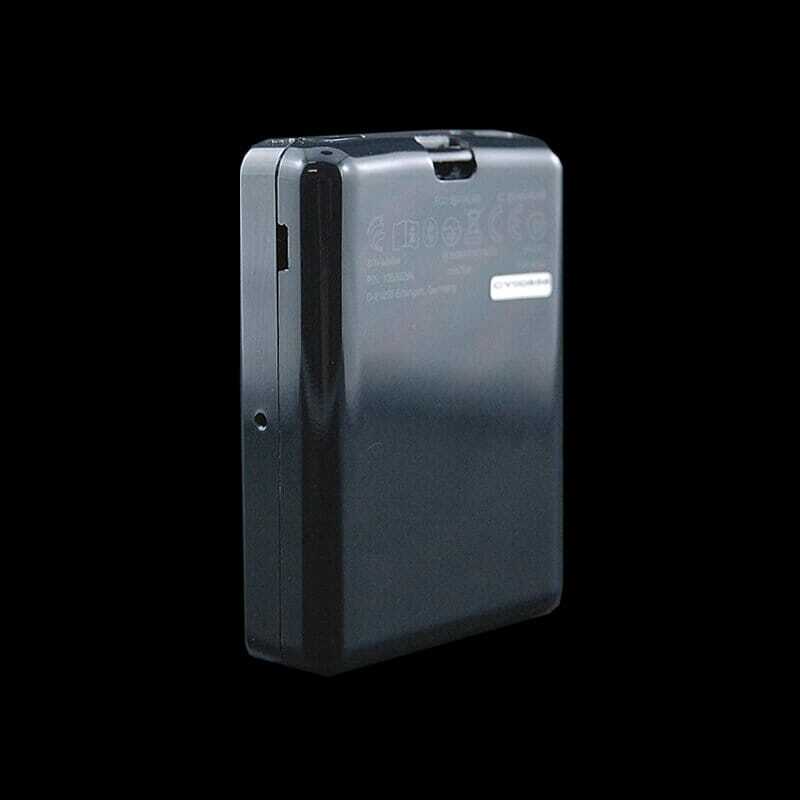 It comes with a transmitter that can be attached to a TV or other audio generating devices. 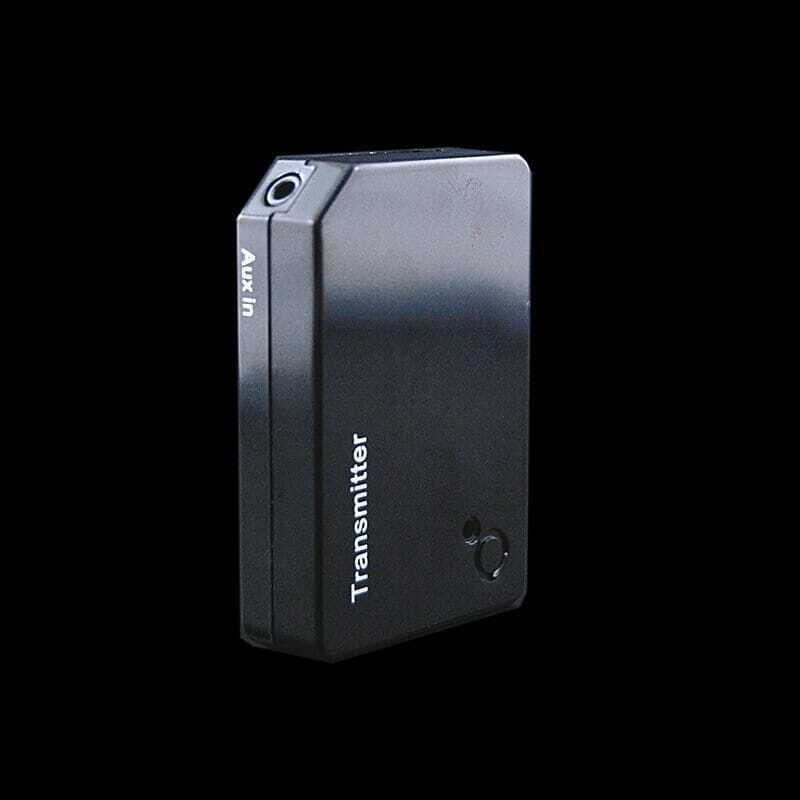 You can also purchase one additional transmitter for use with another TV. 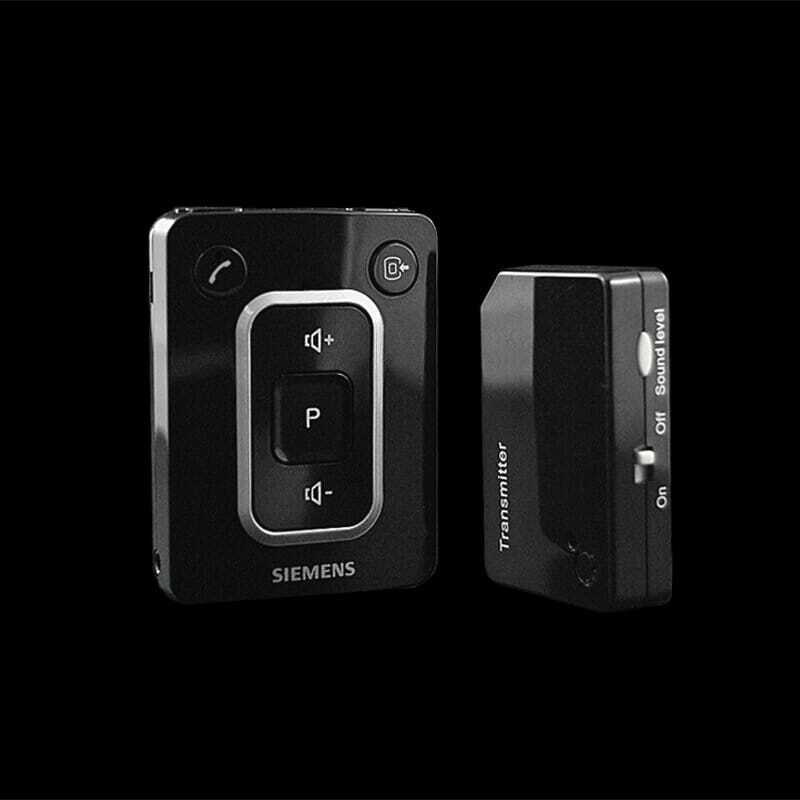 Audio Using the Transmitter: A small transmitter is included with the miniTek. It has a rechargeable battery and a power cord so you can leave it connected to the TV for long periods of time. You can link 2 transmitters, which allows you mulitple connections to TV’s and stereos. You are also able to adjust the sound level on your transmitter. Included in the box: the miniTek, the Transmitter, a Clip (which can be used on your lapel) and a Lanyard. You need to be somewhat tech savvy to pair a BlueTooth phone with the miniTek. The Tek is not much bigger than a sugar pack.